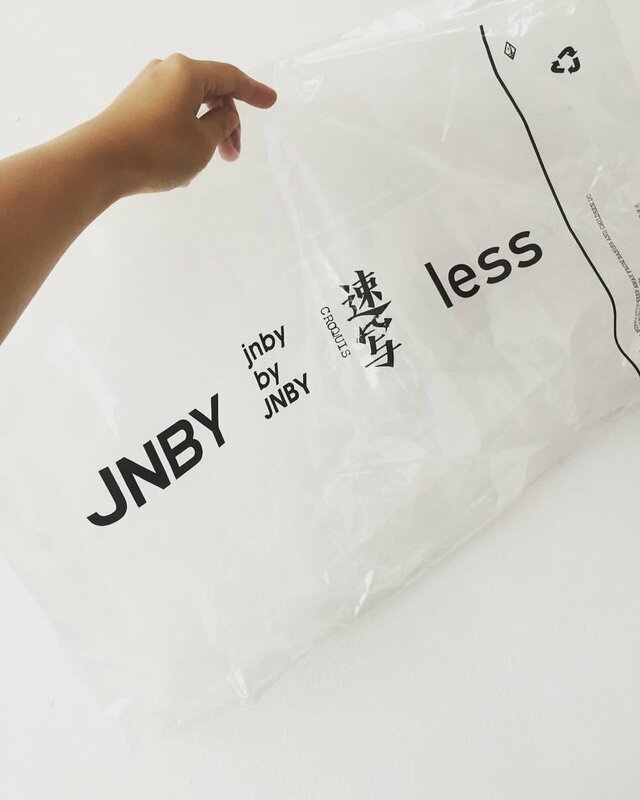 The JNBY Group acquired “less”in 2011, a new office ladies' clothing brand, promoting “less is more” as its core idea about life, with its origins in the design philosophy of world-famous architect Ludwig Mies Van der Rohe. As its slogan suggests, this brand represents a new generation of office ladies between the ages of 30 and 45 who are independent, rational and keen on a delicate but simple lifestyle. The brand’s design concepts are continually based on the goals of “Simplified, Refined, Independent, Rational”, releasing products of high quality and services as well as building a group of fashionable metropolitan women who are capable, knowledgeable, restrained and generous. These designs appeal to authentic, independent, and emotive patterns of conduct that emerge in the workplace, and have received the endorsements of numerous prominent women.